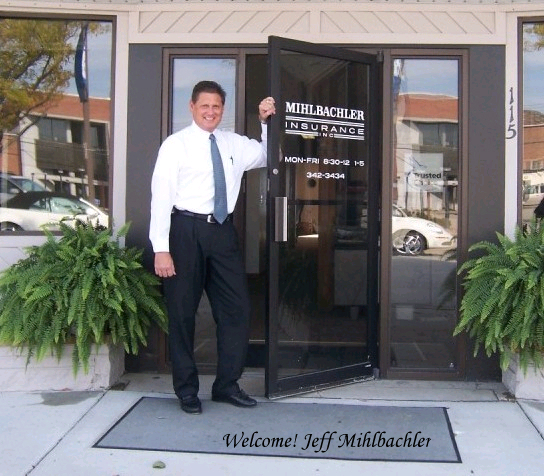 Welcome to Mihlbachler Insurance Agency! Insurance is an important safeguard for your family, your home, your car or your business. As an independent agency and Trusted Choice member, Mihlbachler Insurance Agency, Inc. represents a varying range of excellent insurance companies to provide the best combination of coverage, service and price to our customers. Our agents are licensed professionals who can help you determine your insurance needs, service your policy changes and assist you with claims. The security and success of our customers is our number one priority at Mihlbachler Insurance!